I know I’m not supposed to buy new patterns. I know that. I know I’m on a budget, and already have a gajillion patterns in my possession. But I had heaps of reasons to buy this pattern. 1. I wanted to make leggings, but I could not for the life of me find the McCalls legging pattern that I’ve not tried yet. 2. I’ve seen some bad reviews of that McCalls pattern. 3. I missed Indie Pattern Month. 4. Ummmm….. yeah, actually, that’s about it. I did a bit of research first. There’s FehrTrade’s PBJam leggings; there’s StyleArc’s Monica Pant. There’s the Ooh La Legging from Papercut Patterns. The Carol tight by BurdaStyle. Among others! But eventually I settled on Cake’s Espresso Legging Template. The pattern had loads of lovely user-friendly reviews and I liked the concept of the personalised template. When I first printed it out & taped it together, I was a little intimidated. I’m not used to sewing with knits and I could have used a little more direction with the fabric requirements; I know that the stretch and recovery of knit fabric is kind of vital to a successful garment, but the Cake pattern didn’t really give me enough to go on: ‘Suitable for stretch fabrics’. No, really? Anyways, I had a stupid amount of white lycra at my disposal. errr…. why? And…. why? Well, it’s amazing what you can pick up backstage after a concert. This is why I have 8m of double-width white lycra. FYI, I do karate. In winter, it can get mighty cold wearing just a heavy cotton dogi, barefoot on a wooden floor. So I got into the habit of wearing athletic tights underneath, but it’s kind of hard to get white ones in women’s sizes. Skins make white compression tights for men. But not for women. Thanks, Cricket. I did try making a pair of white tights a couple of years ago, but they ended up waaaay too big. This time however – success! Well, mostly.My measurements were out in the back crotch, making it too short in the waist. I fixed this by cutting the front down as well, so the waist was too low all the way around, then added a waistband instead of elastic. They’ve now had a test drive (me being behind on my posts – what? really? noooooooh) and stood up quite well. I think this lycra is very very stretchy and doesn’t recover all that well, so these may get saggy sooner rather than later – but for a wearable muslin they performed admirably! And I was so excited by the success of the pattern I went and made another pair, using some stretch fabric from my stash. It’s a sort of animal print, shiny-on-matte, and I was able to get the back crotch measurement correct on this one. Flushed with success, I made a three-quarter length pair, using some more stash fabric, this time black with a random silvery print. However, this fabric was quite thin, and not quite as stretchy, so they ended up a little tight. 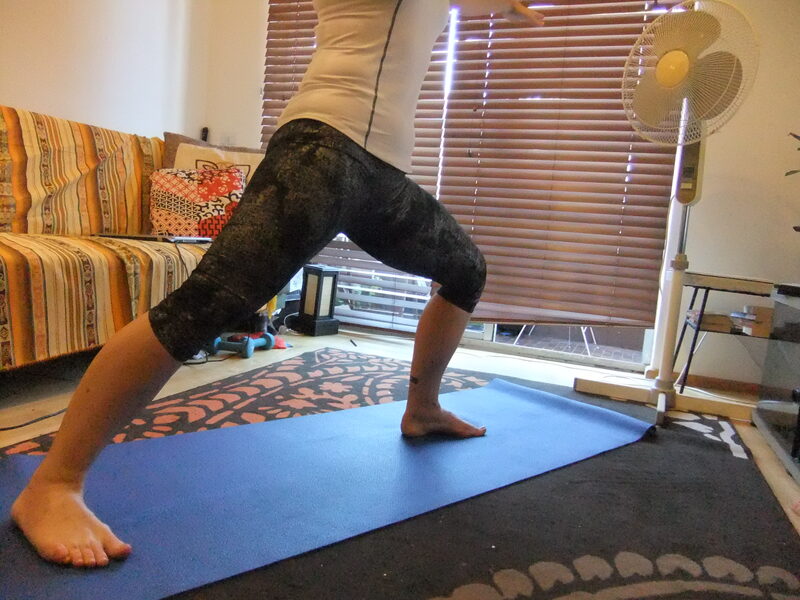 Fine for a spot of loungeroom yoga, though. Then I went completely mad and made two more pairs, one for me and one for my sister. The fabric I used was a thick, printed lycra; I don’t know what it was intended for but it certainly wasn’t this pattern. There was not nearly enough stretch to work for the Cake pattern. Okay, yes, I probably should have been a little more accurate in checking of stretch (‘that looks about right’ doesn’t always work, in case you didn’t know) before I cut and sewed. It was even more disappointing because the fabric was a groovy print (taupe/brown swirly for Kylie, orange galaxies for me) which is now in shapes too small to really do much with. Back into the stash it will go. And back to the learning curve for me! I have picked up some cheap nylon lycra to practice with – when I get a little more confident I intend to purchase some supplex from Funkifabrics in the UK. The range of prints they have is INSANE and I am having serious difficulty in deciding what I would like to get! 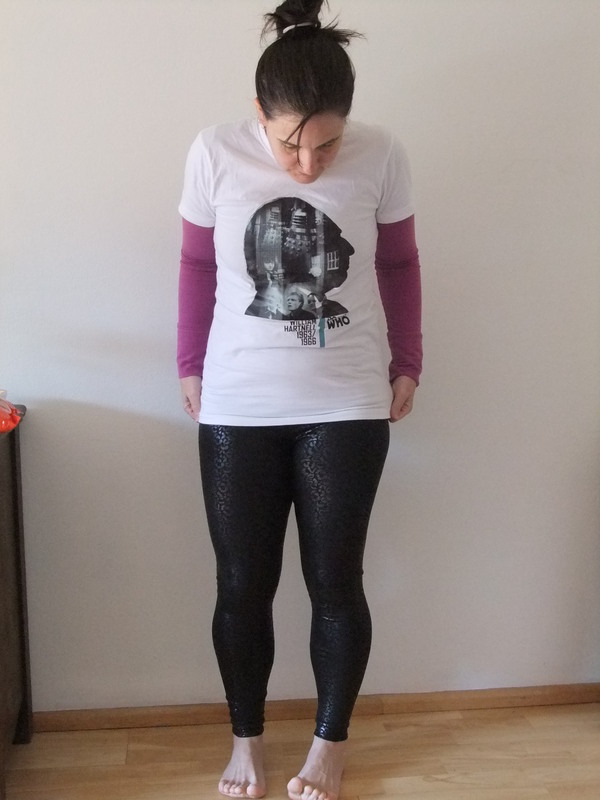 Sadly, I didn’t make any of the above pieces during the contest period for PatternReview’s Activewear contest. I did have a top made, which I may share at some point, but I didn’t get any pics taken in time – and to be honest, it wasn’t my best work! So tell me – have you tried sewing stretch fabrics? 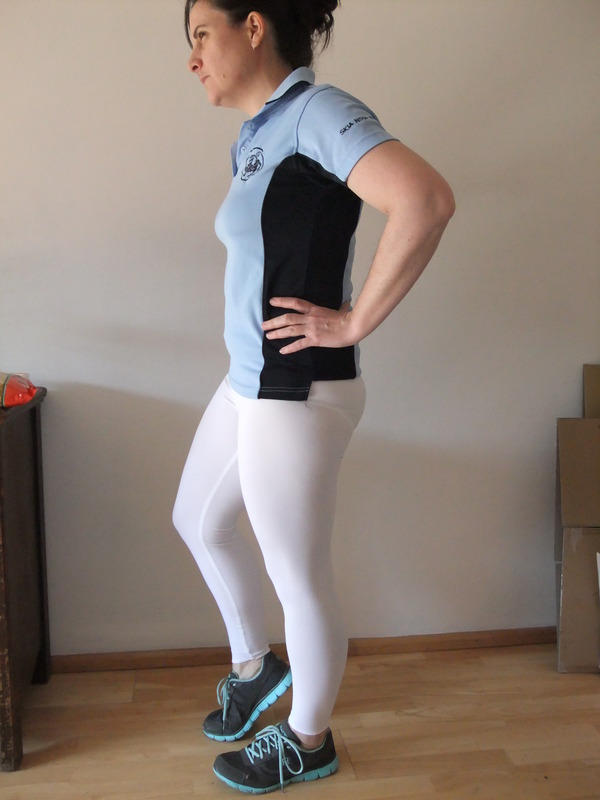 Made any of your own active wear? What’s your experience? Hmm, my comment went missing. So PD makes no sense. What i said was = the fabric youngest MakeBaker used to try to make leggings for me was way cool. And i will be trying to turn the too-small leggings into a running bolero so it isn’t wasted. And I too have a leggings pattern – from the 80s no less (the upside of being a bit of a hoarder) that i must use with recently bought fabric, so to lessen the guilt of adding to an already large stash! Ps makes no sense, PS.